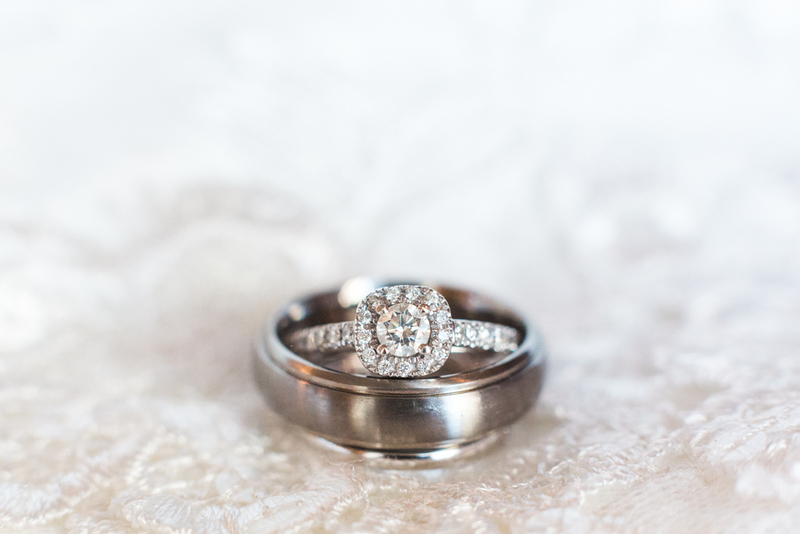 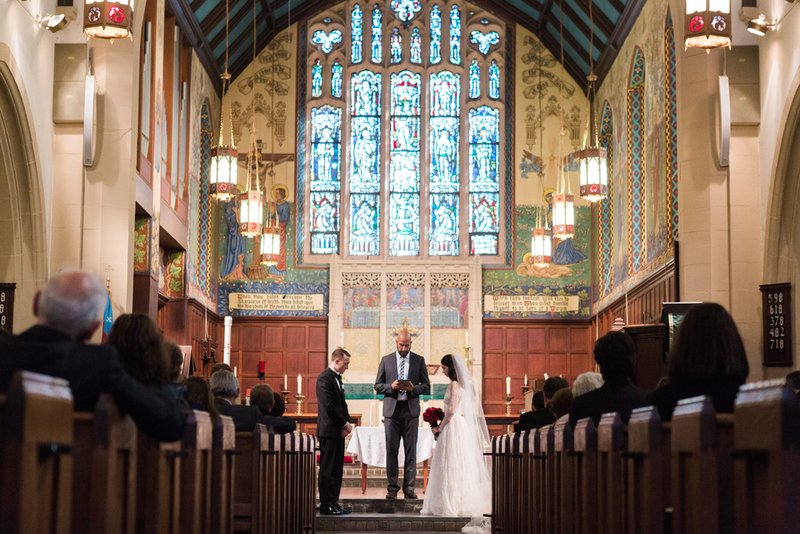 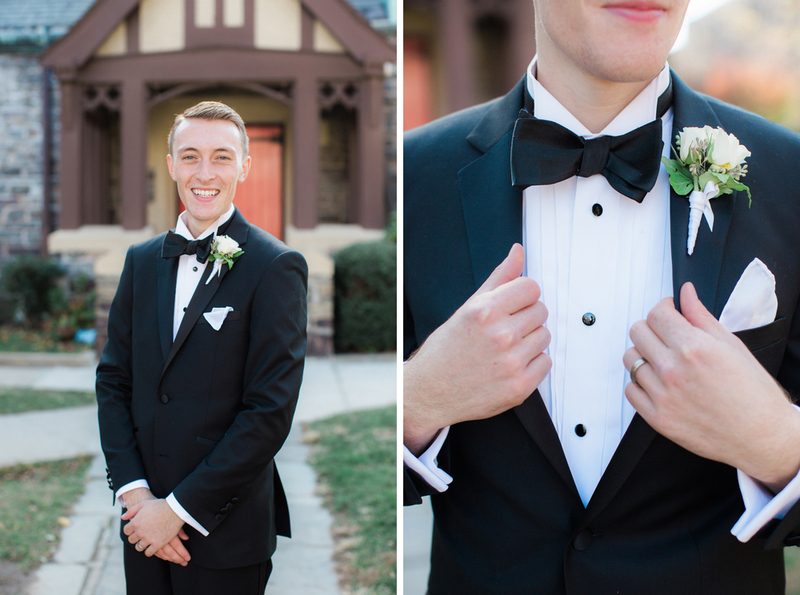 I absolutely loved the simplicity and beauty of Madison and Joe's wedding. 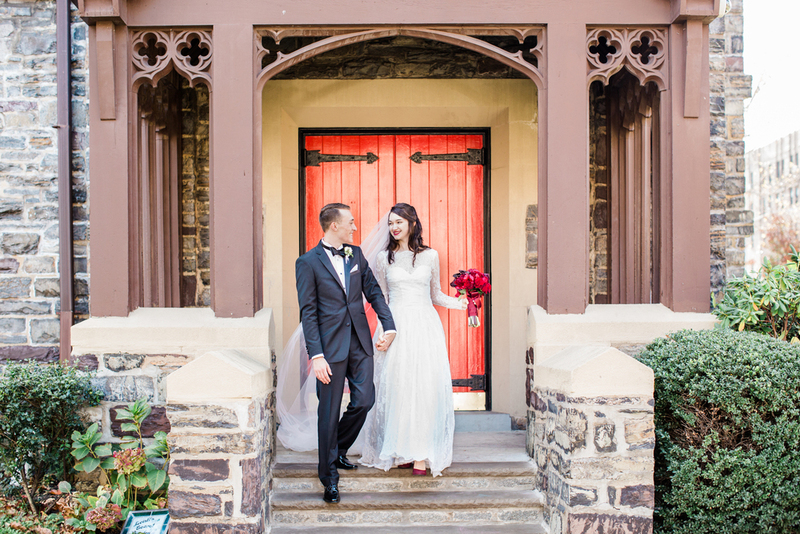 Their color palette of rich burgundy and red with white made for some beautiful imagery that matched their amazing, Brooklyn-rooted love story. 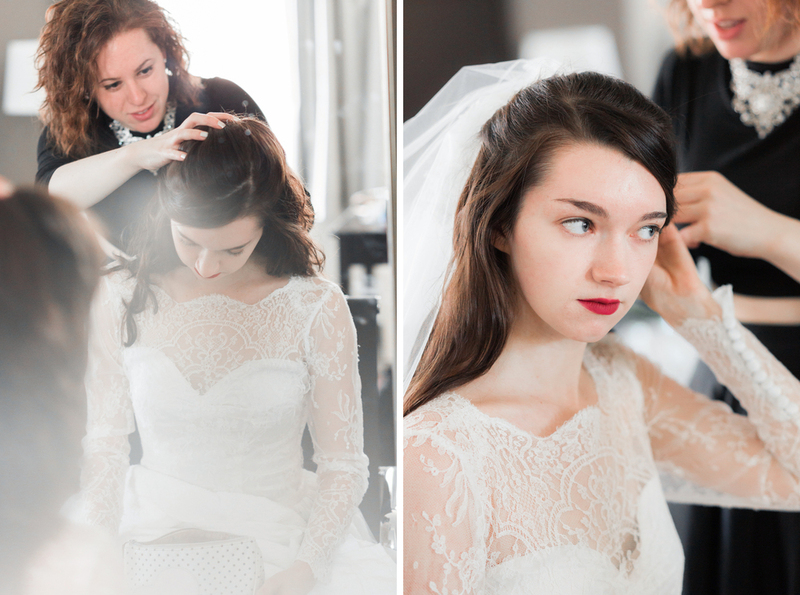 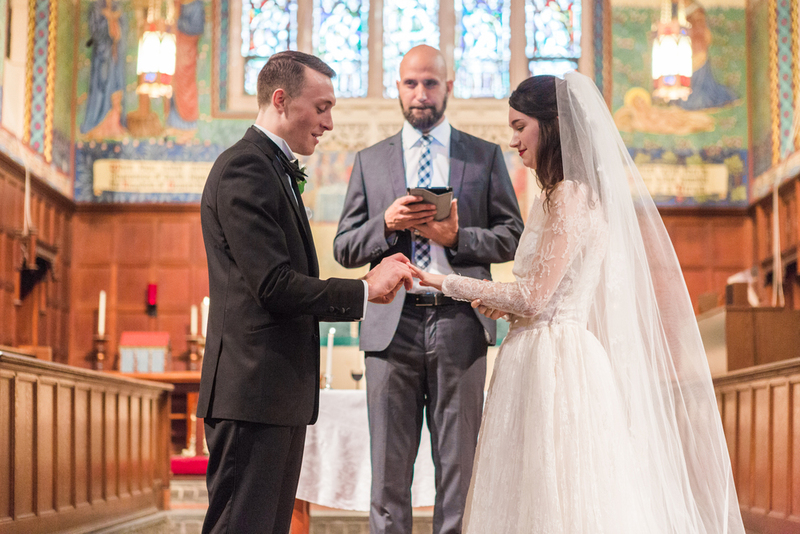 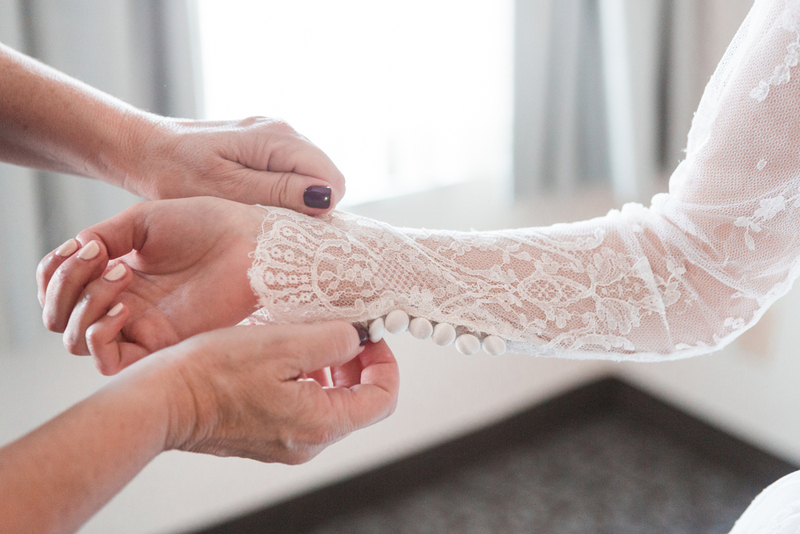 The day began with Madison getting dressed in a stunning long-sleeve, lace gown that was handmade in the city, and worn by her Grandmother for her own Brooklyn wedding. 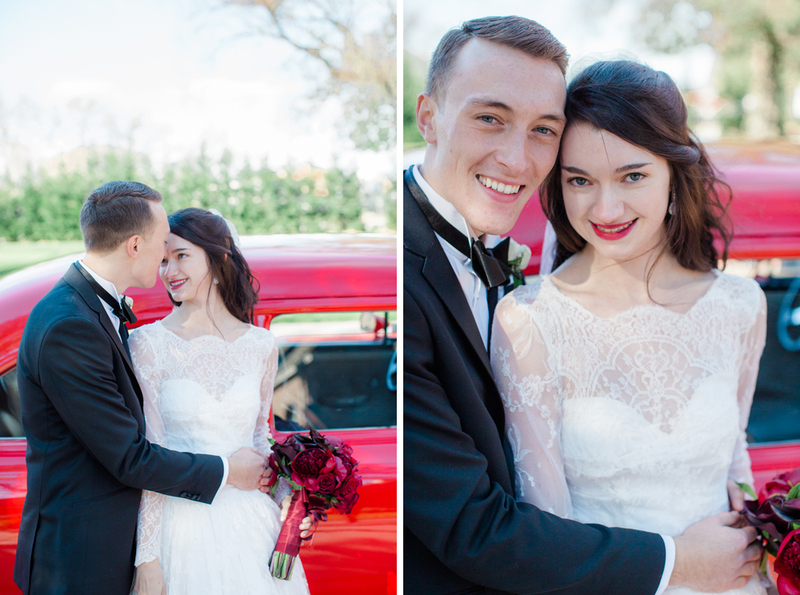 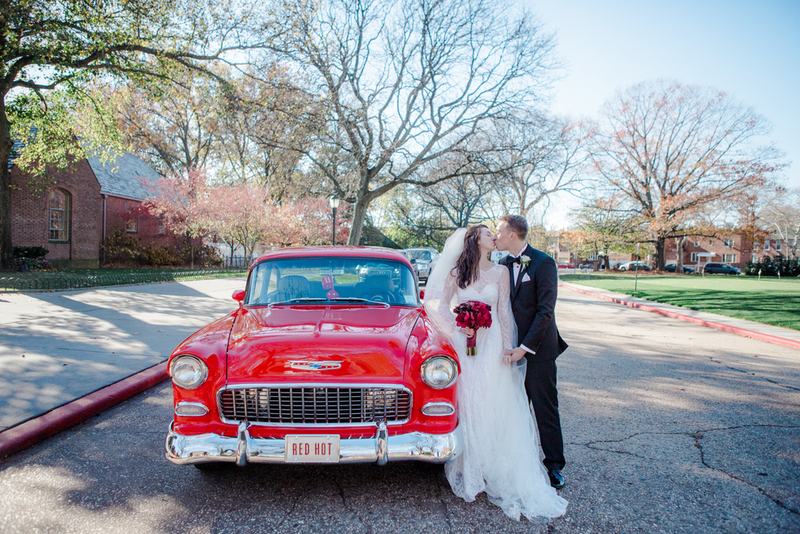 An intimate and emotional ceremony took place at Christ Church Bay Ridge, where Joe's family had been long-time attendees, followed by a cameo of a gorgeous red vintage car that we got to do bridal portraits with. 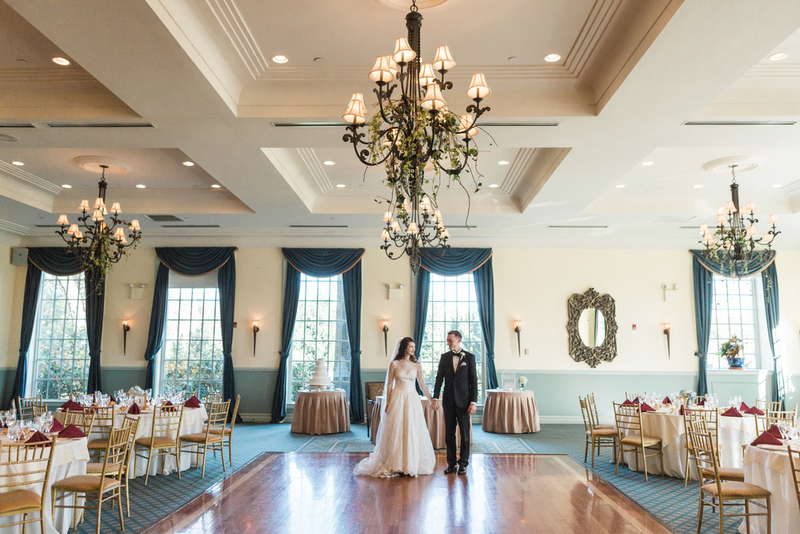 The day ended as everyone toasted and danced at a beautiful classic reception at Dyker Beach Golf Course. 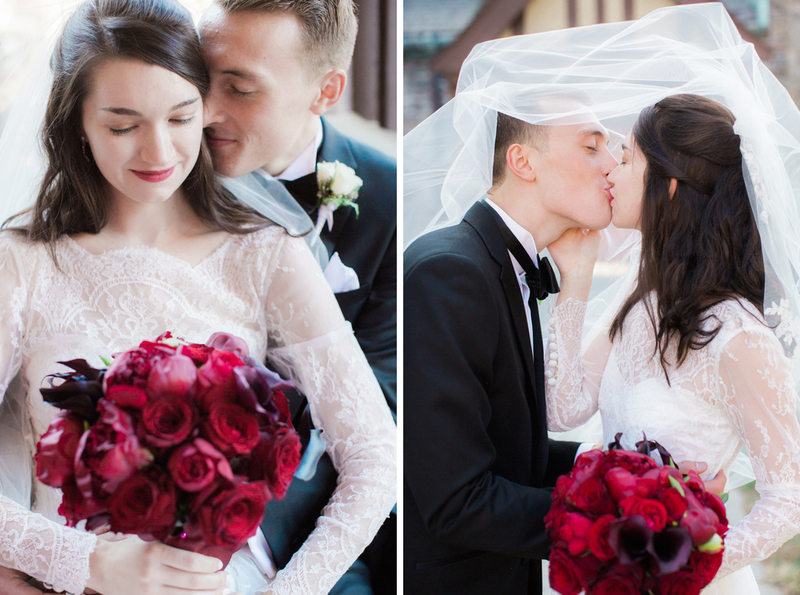 Madison and Joe, congrats on your marriage and thank you for such a fun day with beautiful stories.